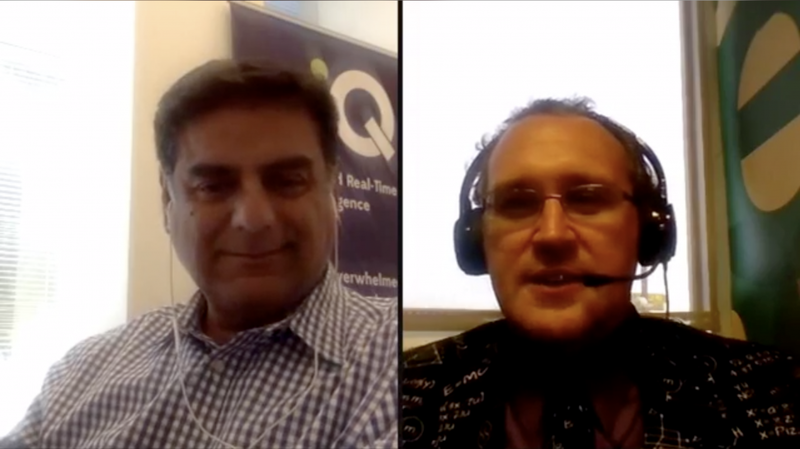 xiQ CEO Usman Sheikh’s talk with R. Shawn McBride on what its like to run a disruptive Company. Building a disruptive technology company. I talk with XiQ CEO Usman Sheikh on what his technology does – and what it is like to run a disruptive company.